When I was 16, I got to see (and meet!) 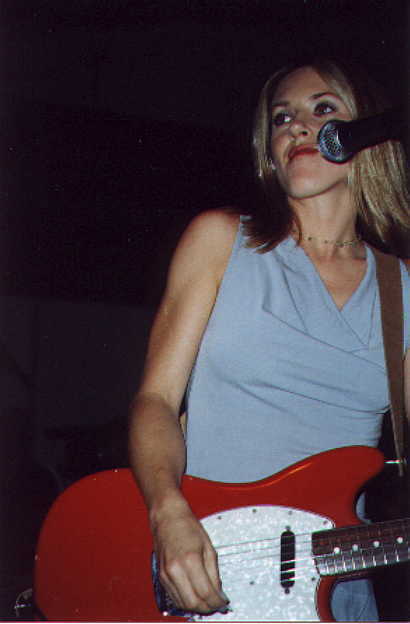 my musical idol Liz Phair at an NYC fundraiser. 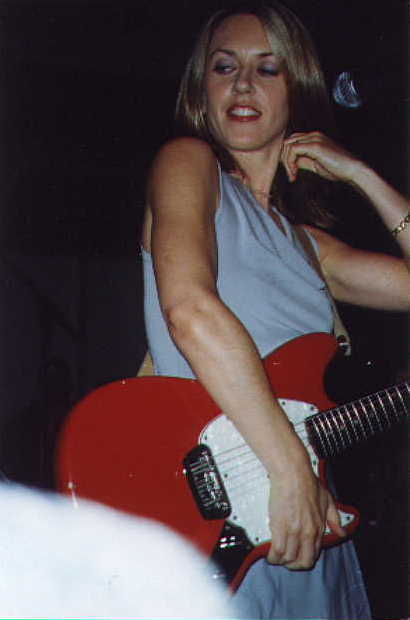 Several years later, one of the photos I snapped with my clunky point-and-shoot was in rock-critic Joe S. Harrington's book, Sonic Cool (Hal Leonard, 2002). 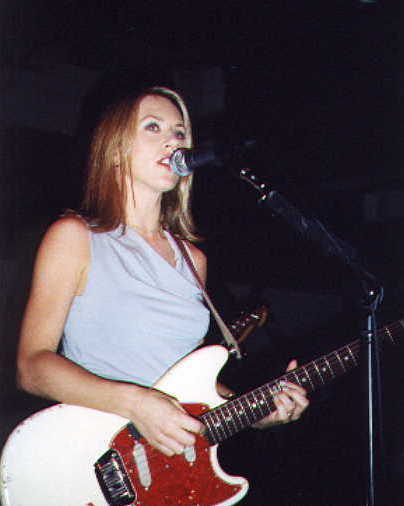 Wrote up Liz Phair’s milestone album Exile in Guyville and scored a Diamond Rio PMP500 MP3 player (with a then-staggering capacity of 64 MB). 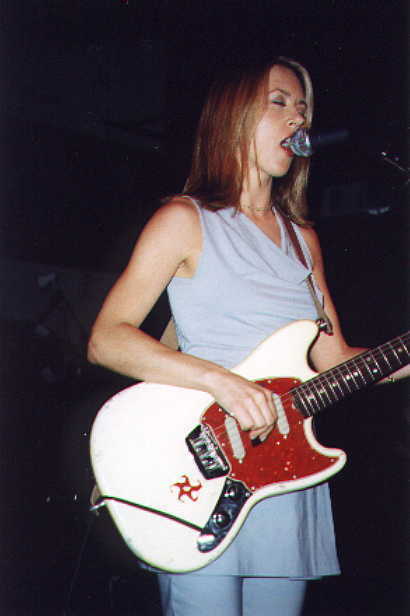 Wrote up Liz Phair’s whitechocolatespaceegg and snagged a sweet see-through discman. 1990s, babyyyyy!!! !